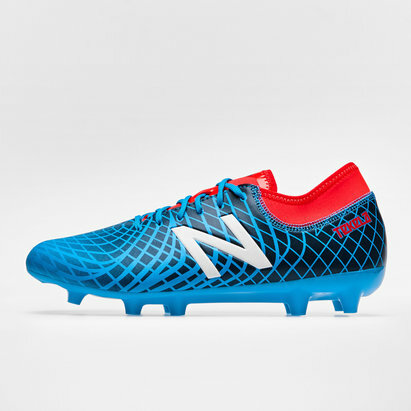 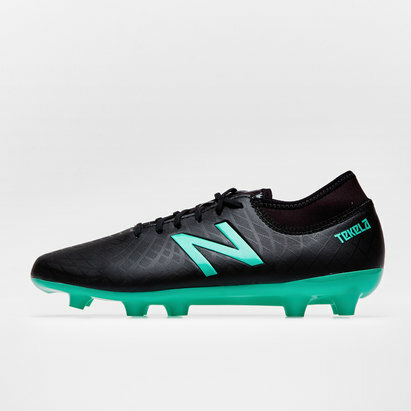 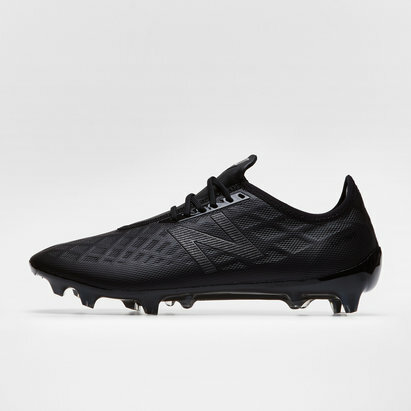 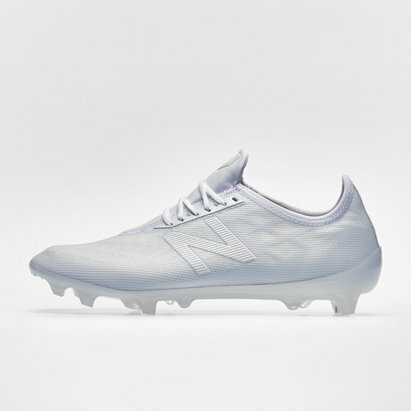 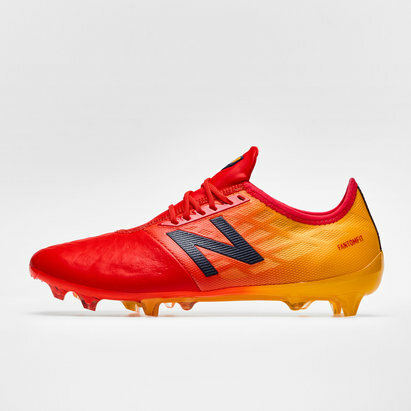 For outstanding comfort and even better performance, choose New Balance boots from Lovell Soccer. 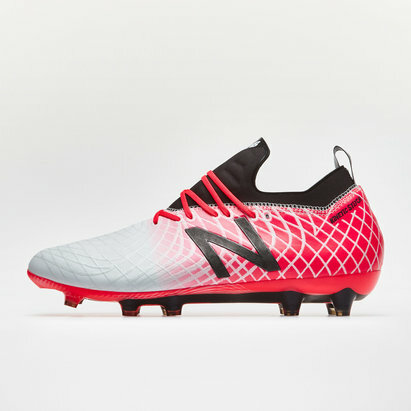 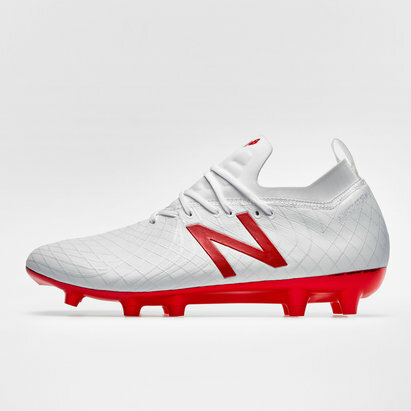 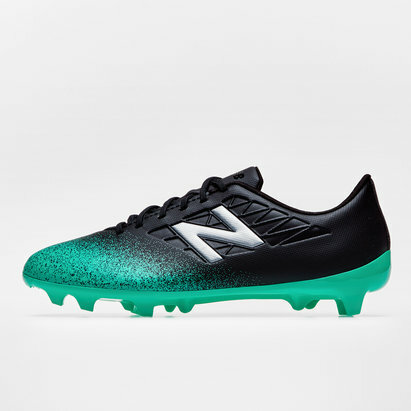 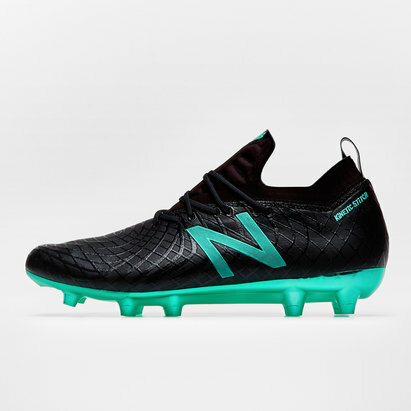 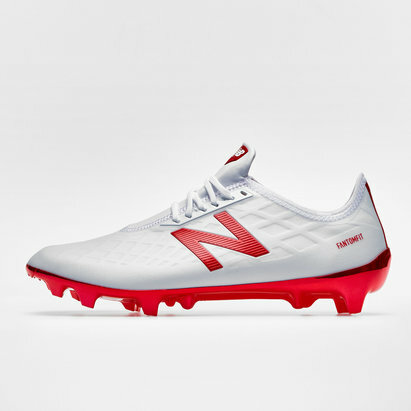 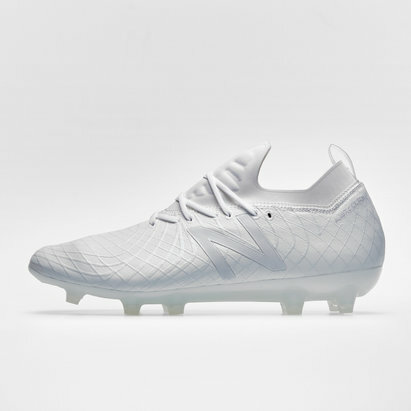 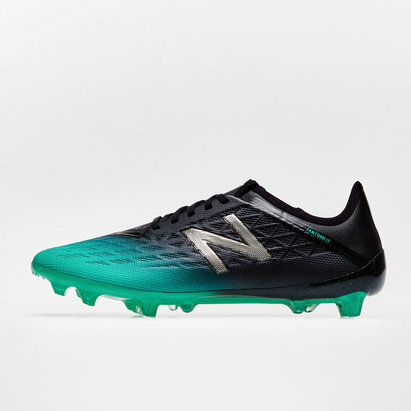 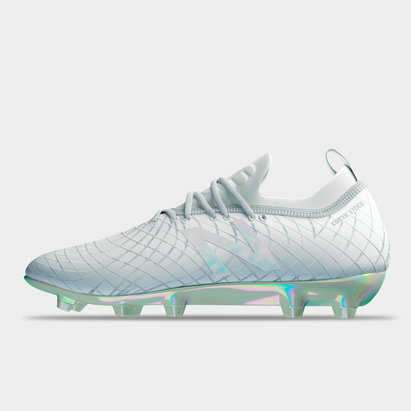 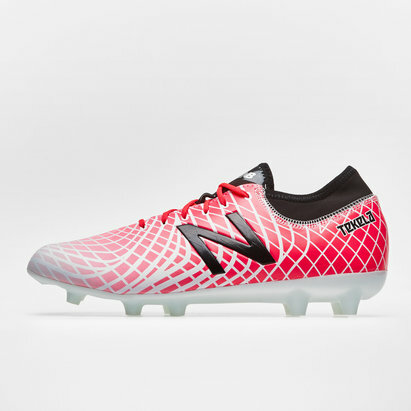 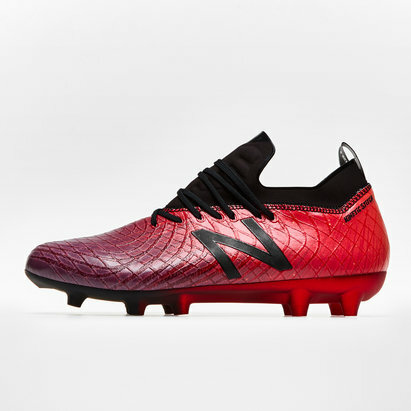 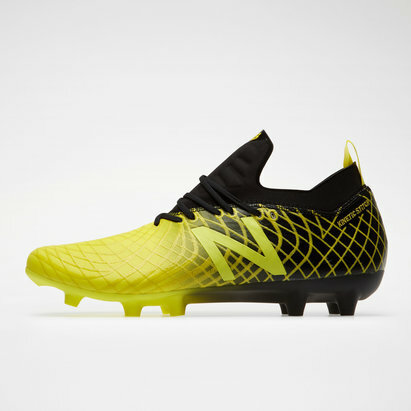 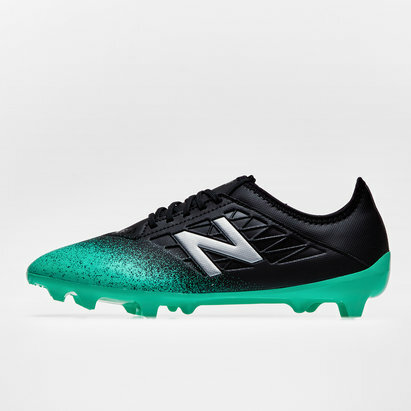 The New Balance Furon is designed to enhance pace and finishing, while the Visaro boot offers a unique feel that's ideal for creative playmakers. We've got New Balance boots for kids and adults at all levels. 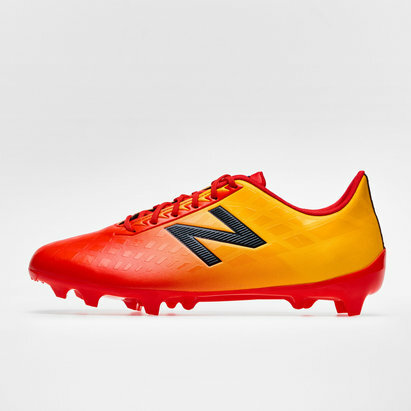 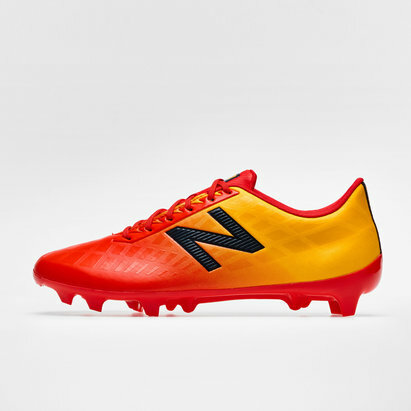 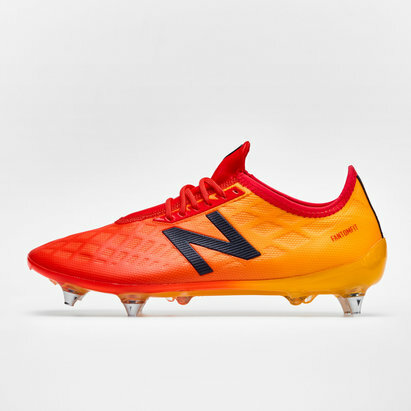 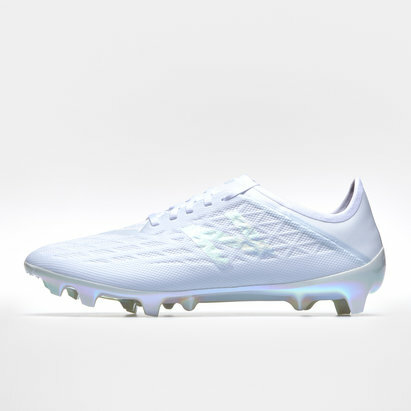 Take a look at the full New Balance football boots range at Lovell Soccer today.